Early last January, when the news about the Meltdown and Spectre security flaws first broke, security experts familiar with the situation already theorised about even more exploits targeting the vulnerabilities. 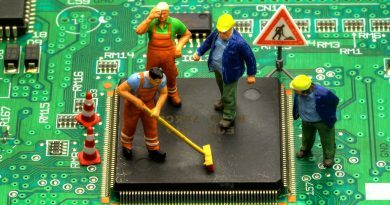 It didn’t take too long because in mid-February a group of researchers published a paper that discussed the newfound attacks concerning the two computer chip designs. To put simply, the research team found out new avenues for malware to steal sensitive data such as passwords and logins. The patches and updates being developed to combat Meltdown and Spectre attacks will more than likely thwart these new exploits. On the other hand, according to the researchers, changes to the hardware itself will most likely not. Intel and its competitors might have new microchip structure in the works, however, the flaws found on previous chips are deeply embedded in the modern chip designs that it might be hard to phase out entirely. Experts say upcoming hardware updates might not be enough to fight off security flaws. 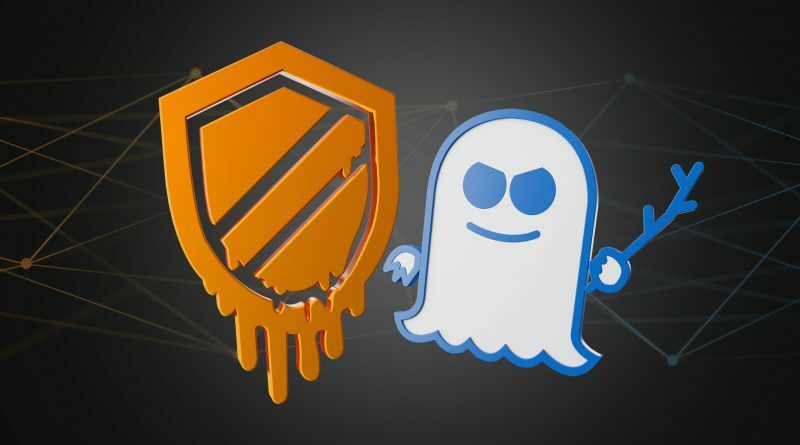 These newer Meltdown and Spectre attacks are different from the earlier ones as they are caused by requests that are being speculatively sent out in a system that uses invalidation-based coherence protocol. Information affected include passwords, which are then used to seize control of the system. Intel’s stock has been in recovery since the initial debacle, however, security experts are calling them out – including Apple and other companies – for their lack of transparency on the issue. The bit of good news is that consumers might not have a lot to worry about when it comes to Spectre and Meltdown, but enterprise or business users might be more affected performance-wise. On top of their previously mentioned efforts, Intel has also broadened their “bug bounty program” with the hope of discovering potential flaws or exploits with the help of researchers and other experts.